Warning- Choking is a hazard to your health. 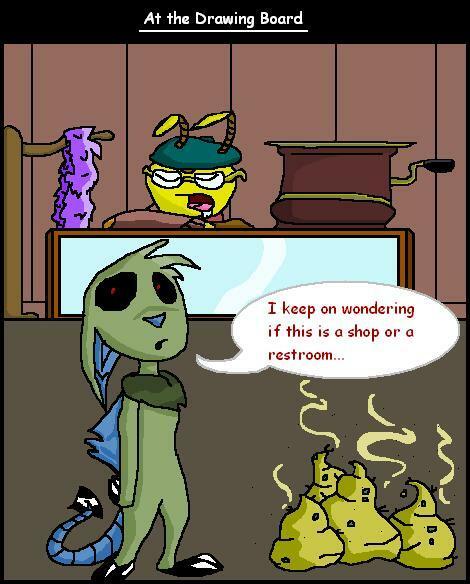 Meepits are picky little creatures! They will drink anything, but they really love the juice that matches their own color.